Few and far between are quiet days in the Baltimore Corps network. 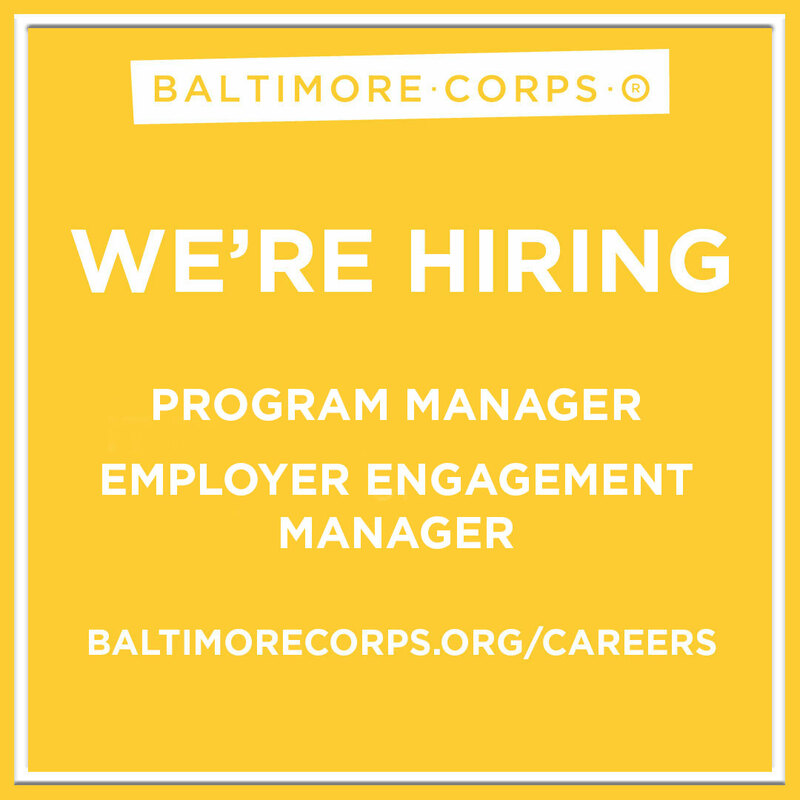 From the tireless work of our Fellows, Employer Partners, Public Allies, Elevation Awardees, Kiva borrowers and treAlumni, and extended network, to the globetrotting of our partnerships team, to events happening around town that you won't want to miss—subscribe to our monthly newsletter to stay current on all things Baltimore Corps. Five years ago, I was working to get the first Fellowship cohort off the ground. Now, while community reviewers take a first look at applicants for our sixth Fellowship cohort, the Baltimore Corps team is still at it, running multiple programs concurrently. Building on the strengths of our systems, Baltimore Corps is proud to be facilitating the application process for the Mayoral Fellowship, a 10-week full-time summer placement in a mayoral office or Baltimore City agency based on the Mayoral Fellow’s background and interests, as well as the needs of the agencies and departments. If you know a talented and dedicated person with an interest in public service, I certainly hope you will share this opportunity with them. This past year also saw the first cohort of Public Allies Maryland under the Baltimore Corps umbrella. It has been so rewarding to be able to add this entry point into the pipeline to equity in leadership we are continuing to build and strengthen. We are happy to report interest from some of the Allies in pursuing a second year, in which the learning and service components are more self-directed. And we are, of course, looking to fill out our second cohort of Allies, whose applications are reviewed on a rolling basis, so please encourage those who might be interested in serving as a Public Ally to complete their application as soon as possible. And, I am so thankful for the ways you -- our network -- continue to show up, supporting local entrepreneurs time and again through our Kiva Baltimore program, engaging around important conversations like education, the upcoming census, and so much more. It is because of the ways I see our network show up each and every day that I continue to know Baltimore is the best place in the world to change the world and lean into the vision of how we, together, will make our city the social change capital of the United States. 5Starr Enterprise has been providing STREAM (Science, Technology, Reading Engineering Arts and Mathematics) Integration as an educational resource since 2010. By mixing DJing and STEM, 5Starr Enterprise exposes the S.T.R.E.M. in the Arts with the hypothesis that an increase in creative thinking will result in increased academic performance, attendance rates, and maybe even graduation rates. 5Starr Enterprise currently has a contract to design and build a studio for scholars at a charter school in Baltimore, but given the way contracts with educational institutions work, invoicing can only be done after the studio is complete. A loan of $8,000 will be used to construct, furnish, and equip the educational studio. Come out Tuesday, April 23, from 6:00-8:00 p.m. for Baltimore City’s Public Census Meeting at Poly, located at 1400 W. Cold Spring Lane. 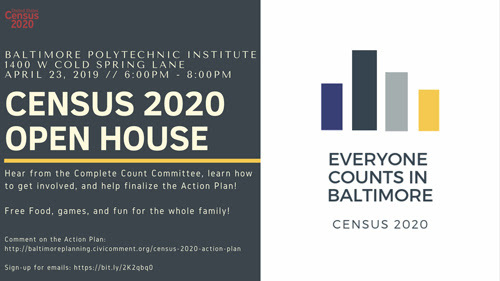 During the meeting, Baltimore City residents will have an opportunity to learn more about the 2020 U.S. Census; mark-up the plan in person; ask local, state, and federal partners questions; learn about employment opportunities with the Census Bureau; and find out how to get involved and ensure their community is counted. Wednesday, April 24 | 5:30–7:00 p.m. The Discussion: Join 2017-18 Elevation Awardee Nneka N’namdi, Founder and CEO of Fight Blight Baltimore and John Kern, Advanced Planning Project Coordinator at Maryland Volunteer Lawyers Service, to brainstorm solutions to Baltimore's housing challenges. The Challenge: There is a prevalent notion that only those with substantial assets need to do estate planning. However, many low-income residents are homeowners living in a family-owned home, which often is their greatest, if not only, asset. With proper estate planning in place, possible deed entanglement issues arising from struggles to pay mortgage, property taxes, utility bills, insurance, etc. can be avoided. Action: Following this initial discussion, there will be an opportunity to partner with Maryland Volunteer Lawyers Service and learn skills of design thinking and consultation. More details available on the 24th. On April 11, Elevation Awardee Troy Staton hosted held the closing reception for the Luvs Art Project's The Renewal Show. On April 11, Elevation Awardee Desiree Israel helped kick off Black Maternal Health Week with a panel discussion centering Black maternal health and reproductive justice. On April 6, Kiva Baltimore Associate Kaetlyn Bernal spoke on a panel and led a workshop at the 2nd Annual So You Want to Pitch Conference, a day all about access to capital for small business owners. 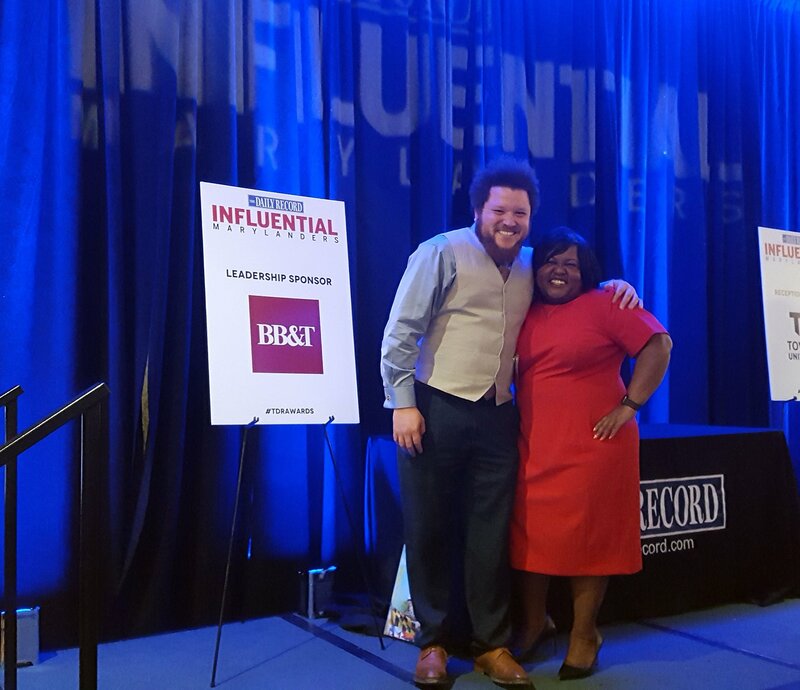 On March 28, we celebrated with President & CEO Fagan Harris and Board Member Alicia Wilson, both named Influential Marylanders by The Daily Record. 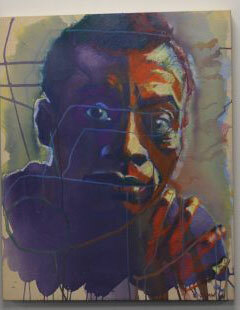 On March 27, Baltimore Corps was proud to host John B. King, Jr., Education Secretary under President Obama and president and CEO of The Education Trust, and a panel of local education advocates, including representatives from the ACLU of Maryland, Baltimore Algebra Project, Baltimore Education Coalition, BMORE Caucus, and Teachers' Democracy Project. On March 18, 2017-18 Elevation Awards Project Mera Kitchen Collective hosted a conversation around modern soul food at Ida B's Table. In March, Board Member Tracey Barbour-Gillett was named one of Maryland's Top 100 Women by The Daily Record. Our sustained support of Elevation Awardees and Kiva Baltimore borrowers; Race & Equity and professional development programming for Fellows and Allies; investment in our community; and so much more is not possible without your ongoing support!